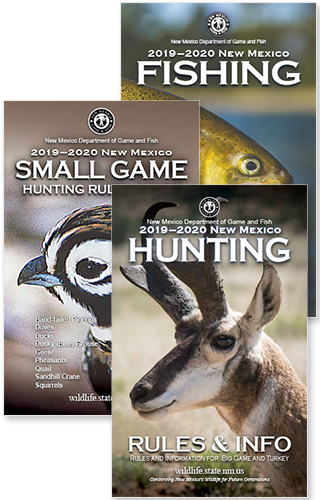 QUEMADO – The New Mexico Department of Game and Fish is investigating a fish die off at Quemado Lake, following reports earlier this week that fish in the lake were dying. The die off affected multiple species including tiger muskies, goldfish, grass carp, crayfish and fathead minnows and is being attributed to low oxygen levels. “Due to recent weather patterns across the state, including drought and high temperatures, die offs have also been noted in the Pecos River, Coyote Creek, Rancho Grande Ponds and areas around Elephant Butte” said Eric Frey, sportfish program manager. Fish that are caught using legal fishing equipment are safe to consume, however, it is not recommended to collect and consume fish that are dead or dying.